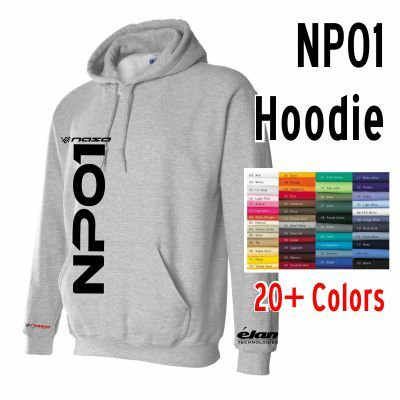 Heavyweight Cotton Blend Hoodie with screenprinted NASA NP01 Logo on front, NASA logo on right sleeve and Elan Technologies logo on left. 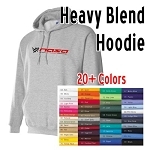 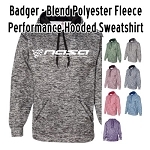 NASA Racing Logo Heavy Blend Hoodie, Choose your Color! 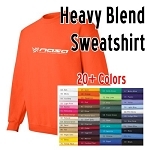 NASA Racing Logo Heavy Blend Sweatshirt, Choose your Color!